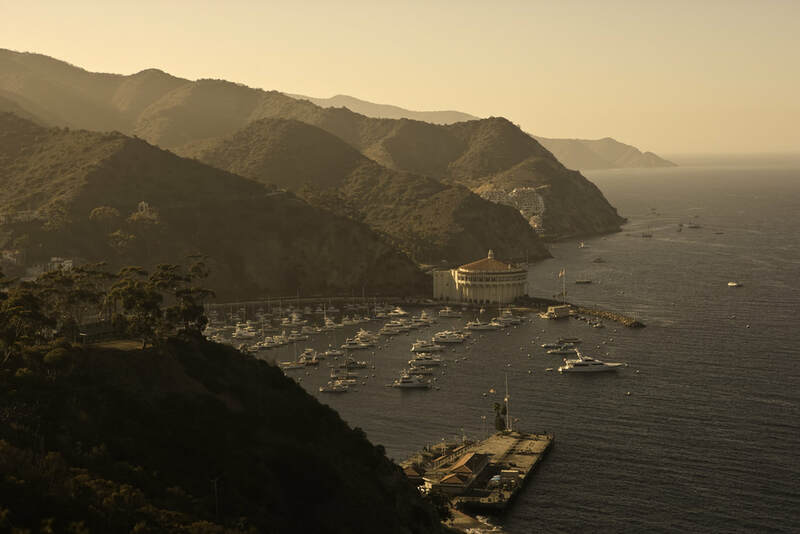 Get to know the real Catalina Island with this package designed for those who value authentic experiences. Catalina Island pottery class, an opportunity to – literally -- get your hands in the Catalina Island art scene by learning about this unique Avalon art form. Catalina Island Food tour – The Catalina Island culinary scene features great tastes and surprising concoctions. 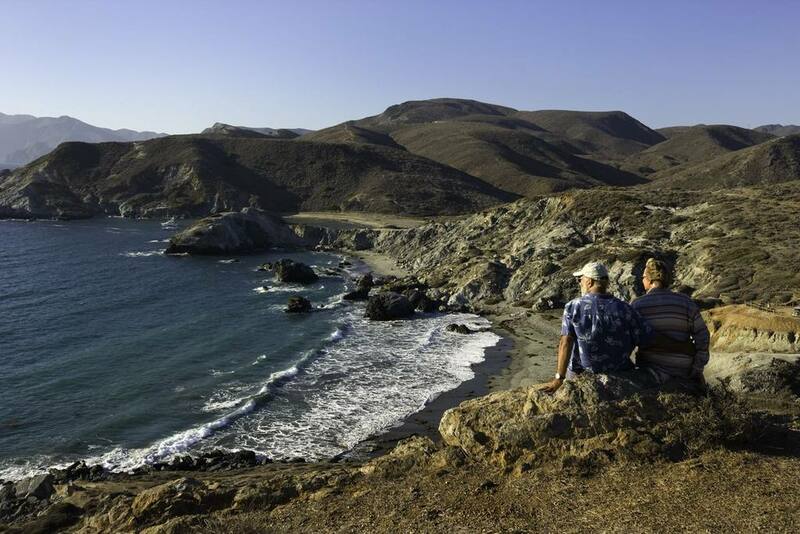 Private Interior Adventure – See the island’s natural splendor while learning more about the powerful forces that shaped this unique destination on a naturalist-led hike with Catalina Backcountry. Two nights in a standard view room, upgrades may be available for an additional charge. ​Please call the hotel directly at 310-510-0454 to book this package. $1130 package price available mid-week and includes a standard room. Upgrades and weekend stays may be available for an additional charge. Rate valid through April 29, 2019. ​Payment is due in full at time of booking.